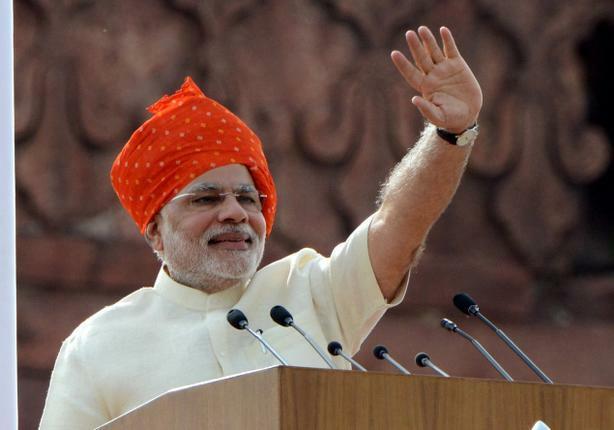 Prime Minister Narendra Modi will kick off the ‘Make in India’ campaign on the 25th of September 2014. About a 1000 global and Indian business leaders are expected to attend the function. The government is making a huge statement, and leaders of the business world are taking serious note. This is because the government appears to not just declare intent, but give the confidence that it will support the intent with enabling policies and create an environment for a supportive eco-system to evolve. For an industry or sector to flourish and become sustainable in any geography, an enabling eco-system is necessary. Things cannot work in isolation. In the technology hotbeds like Silicon Valley and Bengaluru, there is an eco-system of technology companies, service providers, successful entrepreneurs, mentors, accelerators & incubators, co-working spaces, legal firms, investors and potential customers.